Jason Gardiner, Lara Denning, Kim Maresca, Harriet Thorpe and Tracie Bennett join the company of Joel Paley and Marvin Laird’s award-winning all female character camp killer cult classic Ruthless! The Musical for its strictly limited 14 week run at the Arts Theatre. Four children will be alternating the role of Tina Denmark. Following the first performance of Kay Mellor’s Fat Friends the Musical this week, the first production images have been released. Starring Freddie Flintoff, Sam Bailey, Jodie Prenger, Natasha Hamilton, Natalie Anderson and Kevin Kennedy, Fat Friends the Musical is showing in Leeds, home of the original TV series, until 2nd December ahead of extensive UK tour. The award-winning TV drama has been adapted for the stage by its creator and one of the UK’s most prolific writers, Kay Mellor. 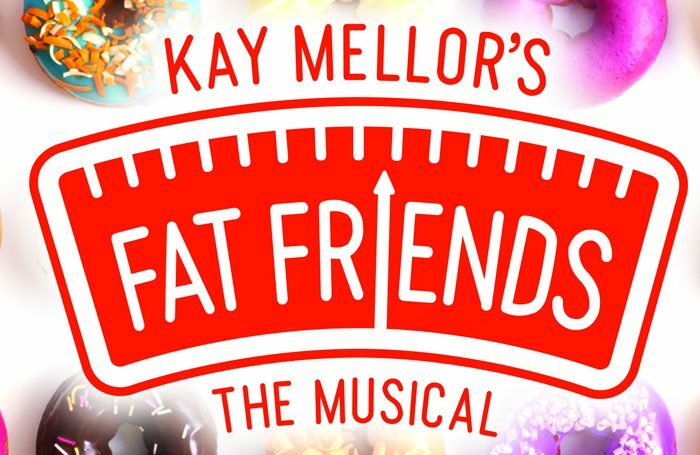 With original music and songs composed by Nicholas Lloyd Webber, Fat Friends – The Musical opened at Leeds Grand Theatre on 7th November. Freddie Flintoff will appear in Leeds, Southampton, Sheffield, Manchester, Birmingham, Bradford and Blackpool with WhatsOnStage Award nominee Joel Montague completing the remaining tour dates.